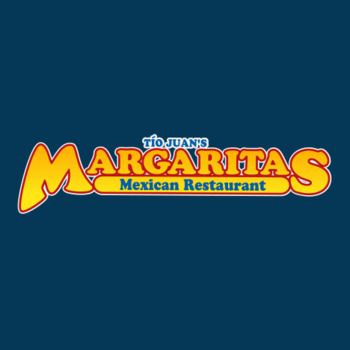 Margaritas is now hiring across Maine! A positive attitude and a desire to work as part of a team is a must. Margaritas offers a fun environment, flexible work schedules and competitive pay. Applicants must be at least 16 years old to apply. No experience needed.